McDonald’s has unveiled a strong of menu items this summer, including the return of the McRib. Last seen in 2012, the McRib consists of pork pattie coated in BBQ rib sauce, onions and pickles on a soft bun. “Australia asked and we listened. It’s one of our most requested menu items, so we knew we had to bring the famous McRib back! 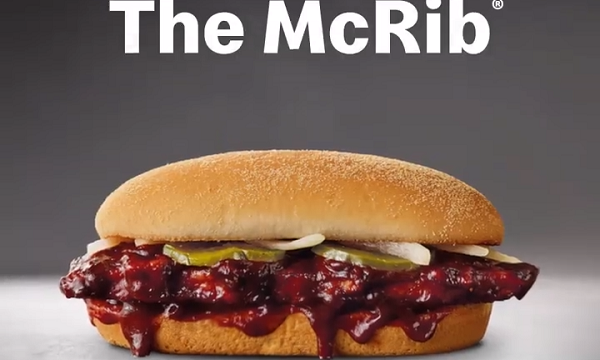 For all the McRib lovers, don’t miss out – it’s only available for a limited time,” Jo Feeney, director of marketing at McDonald’s Australia, said. 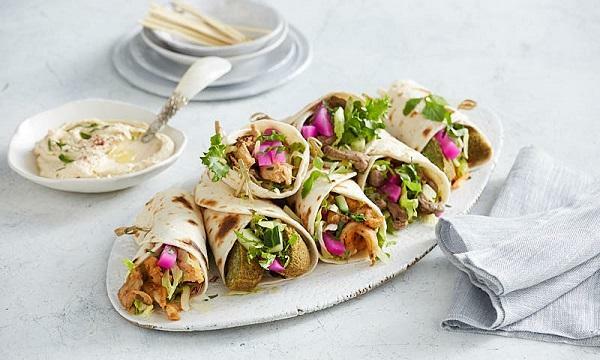 The fast food giant also introduced a twist on their classic McFeast burger. The new Chicken McFeast is made up of McChicken, tomato, lettuce, pickles and three sauces of the original offering. McDonald’s unveiled their new Frozen Fanta range with 8 flavours that can lead to 36 flavour combinations. Customers can choose two flavours from Raspberry, Pineapple, Lime, Sour, Blueberry, Grape, Mango and Vanilla. It is now available in NSW, SA, QLD, ACT and will be launched on December 7 in VIC, WA and TAS. “With 36 flavours of Frozen Fanta to mix and match, there really is something for all tastes and the perfect time of year to enjoy with summer just around the corner,” Feeney added.